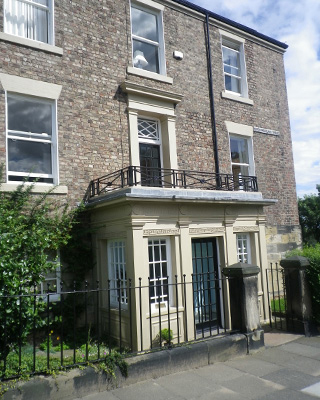 Based in Newcastle with over 10 years experience in traditional sliding sash window restoration, repair and renewal you can rest assured that with Sashfix you will receive the highest level of experienced workmanship and customer service to match. 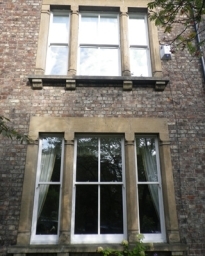 With extensive domestic and commercial coverage throughout North East England we make it our business to sympathetically restore or replace your current sash windows to their former glory retaining the original character of your property. We offer reasonable and very competitive prices and are available to offer any advice regarding your sash windows.